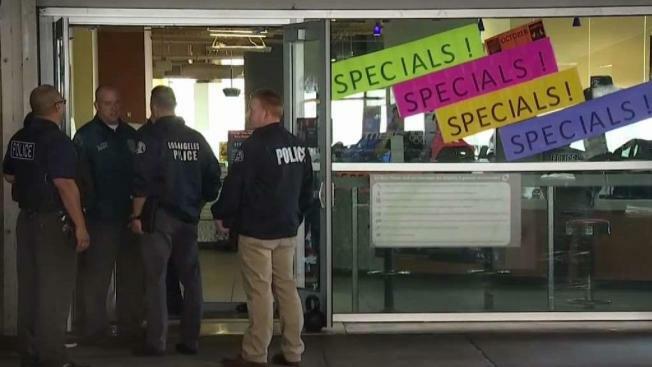 Authorities Thursday identified a 30-year-old man killed in an officer-involved shooting in the locker room of a 24-Hour Fitness gym. The suspect was identified as Albert Ramon Dorsey, believed to have been homeless, according to the Los Angeles County coroner's office. The shooting happened about 9 a.m. Monday in the 6300 block of Sunset Boulevard, Los Angeles police Officer Greg Kraft said. An officer suffered minor injuries in the altercation, according to the LAPD. A man sought after a battery report was shot and killed by police at the Hollywood gum. 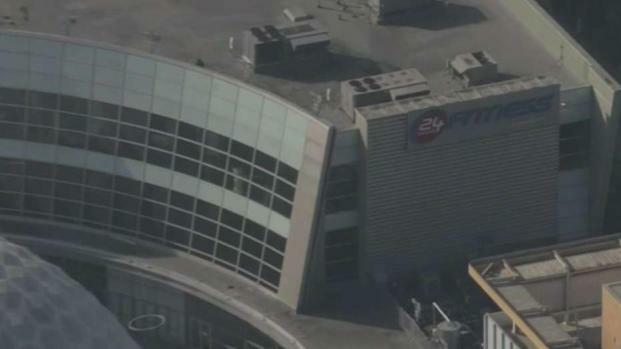 Video broadcast Monday Oct. 29, 2018 on the NBC4 News at 11 a.m.
"We received a battery call involving a gym employee and a customer," Kraft said. "Officers responded and a confrontation occurred between a man in his 30s and the officers. At some point, the suspect gained control of the officer's Taser and the OIS ensued." The suspect was pronounced dead at the scene and the officer was taken to a hospital for treatment of what were described as minor injuries, Kraft said.